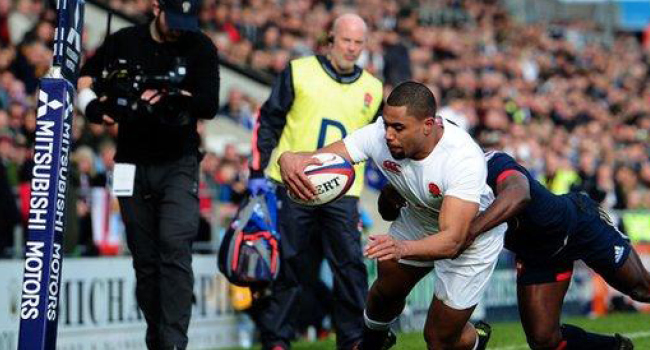 Fiji-born winger Joe Cokanasiga will make his debut for England against Japan at Twickenham on Sunday. The 21-year-old plays at wing for Bath, having helped former team London Irish win promotion from the RFU Championship in 2016–17 season. Cokanasiga was called up to the senior England squad by Eddie Jones for their 2017 summer tour of Argentina. He did not play due to an injury in London Irish’s end-of-season playoff battles. England will face Japan at 4am this Sunday.